Live streams come and go. Luckily Twitch TV allows us to save our live streams to the archive. 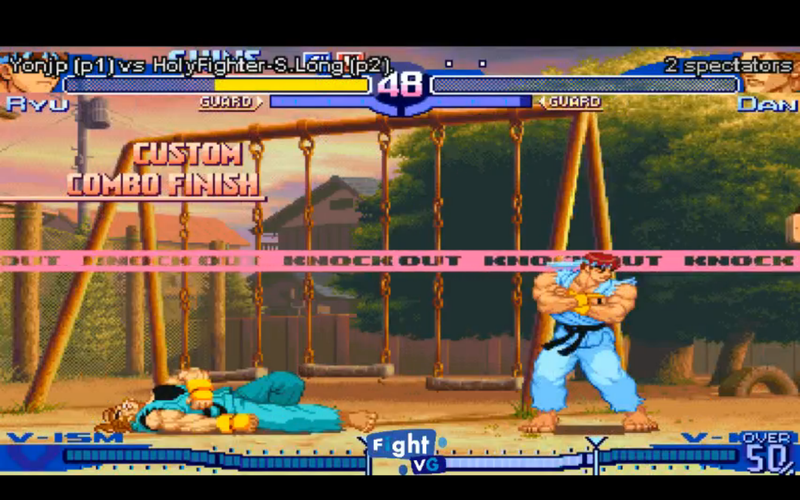 Watch the replay of today's Street Fighter Alpha 3 airing inside. 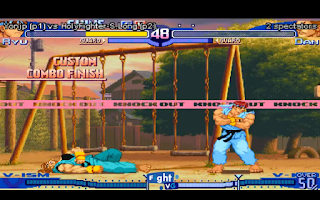 For almost three hours, FightVG streamed live Street Fighter Alpha 3 matches earlier today (May 30). Above is the replay of the various GGPO match-ups.